ATHENS, Ala. – Keith Carson won the Bass Pro Shops Open Series Florida Central tournament, held April 13th on the Harris Chain. Running out of Hickory Point Recreational Facility in Tavares, FL the DeBary, FL angler caught five bass weighing 25.01 pounds anchored by an 8.62-pound big bass. For the Boater Division victory, Carson took home a check for $5500 for his win and an additional $890 for the big bass award. “I caught my fish in Dora on a crankbait targeting points and brush piles.I was using a DT 10 and caught a few fish but lost a few good ones. I caught that big bass around 3:00pm near the bridge.” Carson said. 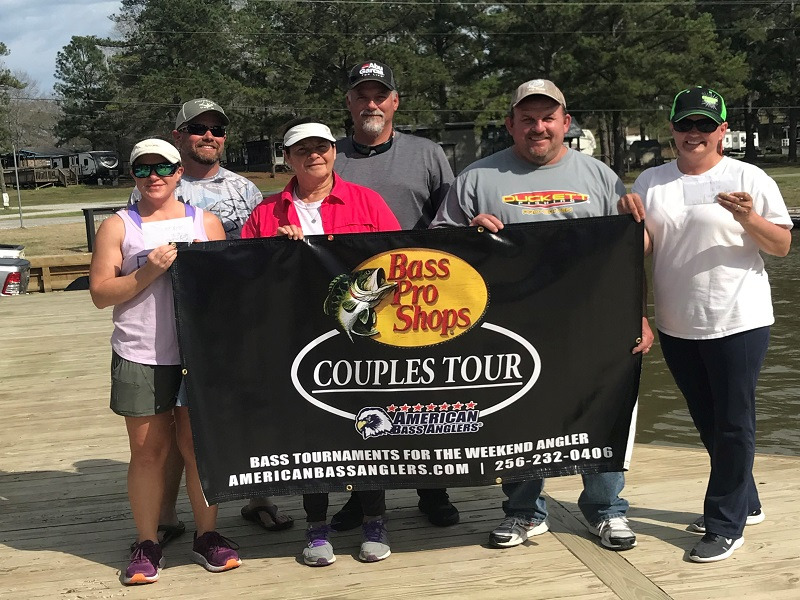 In a second-place tie for the boaters, Terry Oliver of Belleview, FL and John Kremer of Sanford, FL each landed a five-bass tournament limit going 18.95 pounds. “I ran down to Lake Griffin on the north end near the river throwing swim-jigs and flipping. I caught most of my fish in shallow hydrilla. “Oliver said. Finishing fourth, William Weil of Dover, FL landed a five-bass limit for 18.75 pounds. 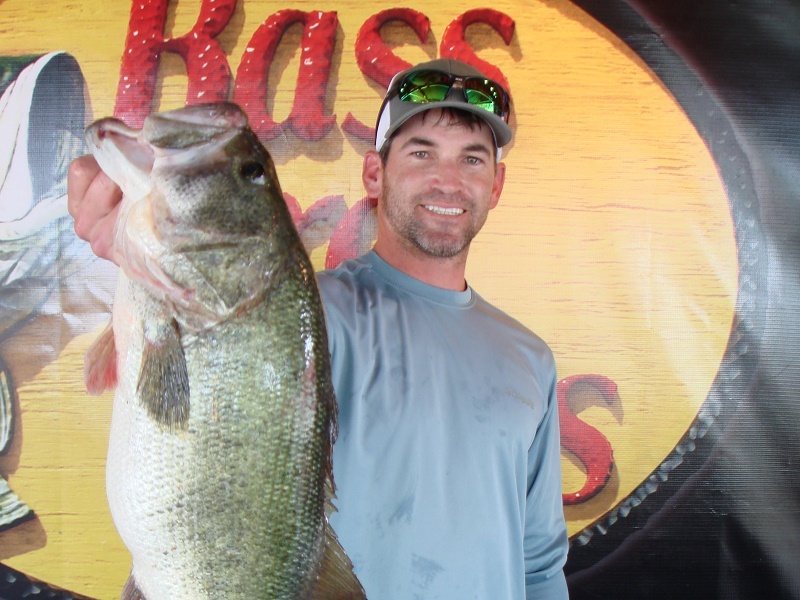 Fred Chivington of Welaka, FL rounded out the top five boaters with five bass at 18.54 pounds. In the Co-Angler Division, Robert “Bobby” Taylor Jr of St Cloud, FL won with three bass going 15.22 pounds that included a 10.62-pound big bass. He pocketed a check for $1900 for his win and an additional $420 for the big bass. “We were fishing this side of Lake Harris. My partner and I saw a big swirl and he tried to cast to the fish but didn’t get bit so he said I should cast over there. I threw my frog over where the fish swirled and it nailed my bait. That big bass came early in the day for me. It was the biggest bass I have ever caught. After the fish was in the livewell my hands were still shaking. “Taylor Jr said. Taking second for the co-anglers, Uby Rosell of Davenport, FL brought in a three-bass division limit weighing 13.53 pounds. Harvey “Buddy” Turner of Kissimmee, FL placed third among the co-anglers with three bass going 11.82 pounds. “I caught my fish on Lake Dora dragging a worm. “Turner said. In fourth place among the co-anglers, Jesus “Buck” Gutierrez of Haines City, FL brought in three bass for 11.15 pounds. 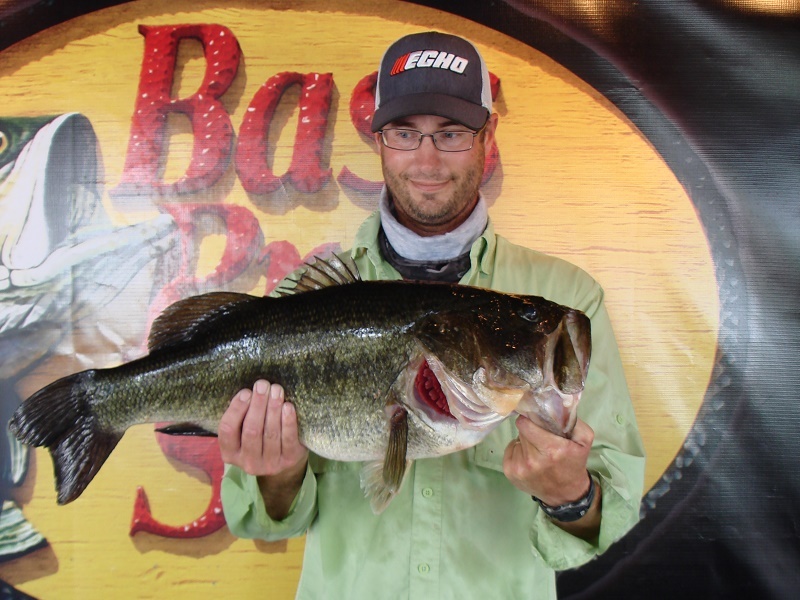 Brandon Abston of Umatilla, FL finished in fifth place with three bass at 10.22 pounds. Slated for June 8th, the next tournament will be held on the Kissimmee Chain out of Camp Mack, Guy Harvey Resort in Lake Wales, FL. 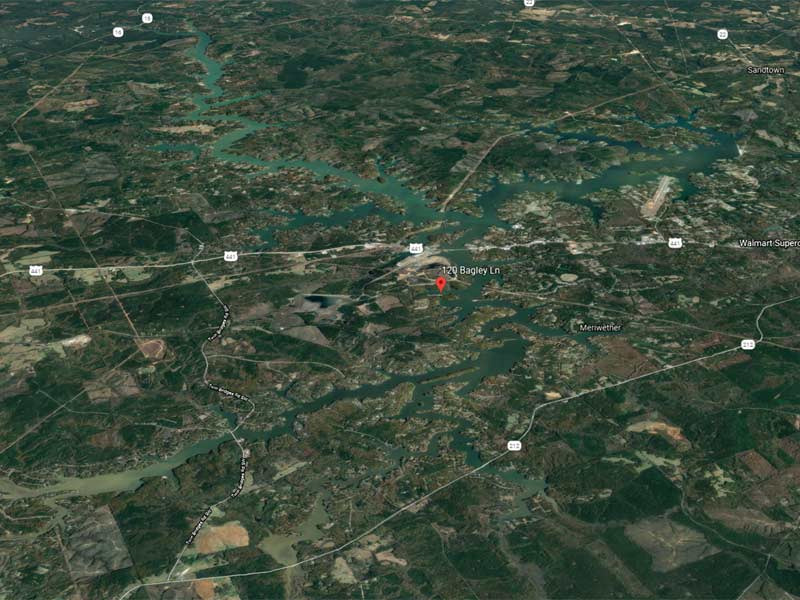 At the end of the season, the best anglers from across the nation advance the 2020 Ray Scott Championship to be held at Lake Hartwell in April, 2020.